Your understated wardrobe calls for the sleek European style of the Blackstone Shoes Jacob loafer. Goodyear-welted for weather resistance and flex, this men's low-profile, slip-on dress shoe has a smooth, lightly distressed leather upper with generous goring for easy on/off. A leather lining and cushioned footbed provide interior comfort atop the leather sole; a rubber heel tap improves wear and enhances grip. A statuesque heel and thick platform pairs with a demure wool upper to give the Woolrich Journalist mule a decorous, yet assured look. Featuring an upper of Woolrich wool with a soft canvas lining for interior comfort, this womens high-heel mule has a thick rubber sole for impact-absorbing traction, and a slightly inclined forefoot for a natural walking motion. Open-back convenience meets exceptional support with a lightweight polyurethane frame in the Dansko Mari clog. Featuring an upper of full-grain leather with an asymmetrical topline flourish, this women's open back clog has a plush, leather-covered footbed for extended comfort, as well as a synthetic sole for durable traction. Lusting comes with the territory. These items really are just a tad bit over the top. These 16 luxurious accessories we want but really don't need come with a high price tag. Who says we can want them though. The Snow Capsule oversized shearling and quilted shell parka would definitely warm the cold winter coming. Of course jewelry isn't a life necessity but it doesnt make us want it any less than air. 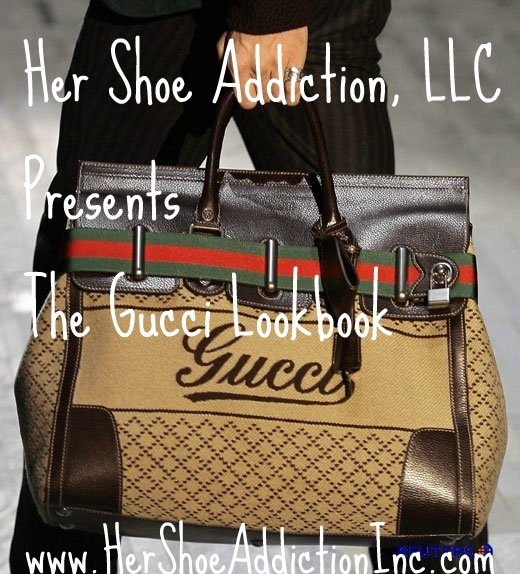 Here is the HSA version of Accessories on Luxe. Add whimsy into your daily tech gear.